The documentary musical play, Bigger, Brighter, Better was the story of Bletchley 1944–1966, when Londoners came to settle in the then-apparently insignificant Buckinghamshire town. The play was devised by Rib Davis and Roger Kitchen and performed at The Sanctuary, Bletchley in December 1996 - a huge, 3,500-capacity music venue in Denbigh, now the site of IKEA. The story was told in song and drama through the words of local people’s recorded interviews and contemporary newspaper reports. This song was written as if from the point of view of a Londoner yearning for a home of her own. 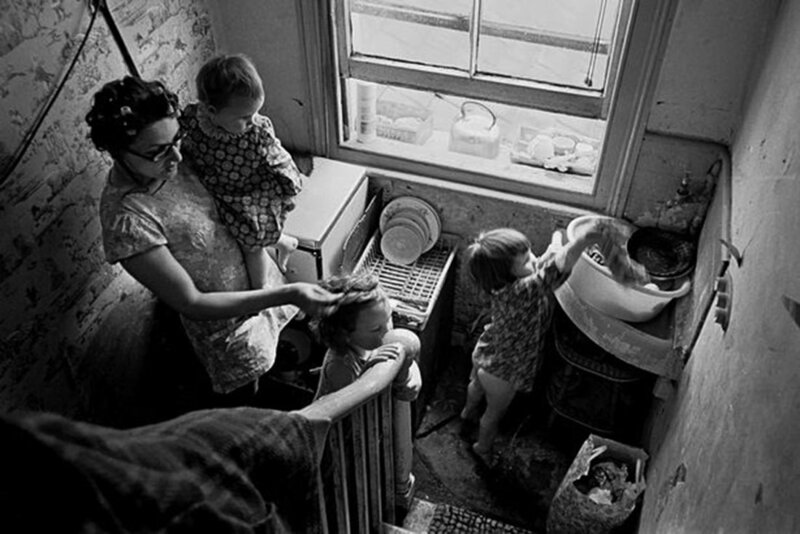 The Blitz had destroyed more than buildings: people needed good homes for their families to grow up in, and Bletchley Urban District Council provided an answer, building thousands of council houses in the twenty years before Milton Keynes was designated. In the 1970s, the influx of settlers coming to better homes ranged throughout the new city. We lived in two rooms on the second floor of a house in Islington, five flights of stairs down to the toilet and as the children were small they weren’t allowed to use the toilet because it wasn’t very clean and so when we moved to Bletchley they were so pleased that they’d got a toilet they could use, Linda locked herself in the first day we moved in. … So this three-bedroom house was like a dream. And central heating! And fitted cupboards in the kitchen and the kids had their own bedroom! It was just wonderful. It was really brilliant.